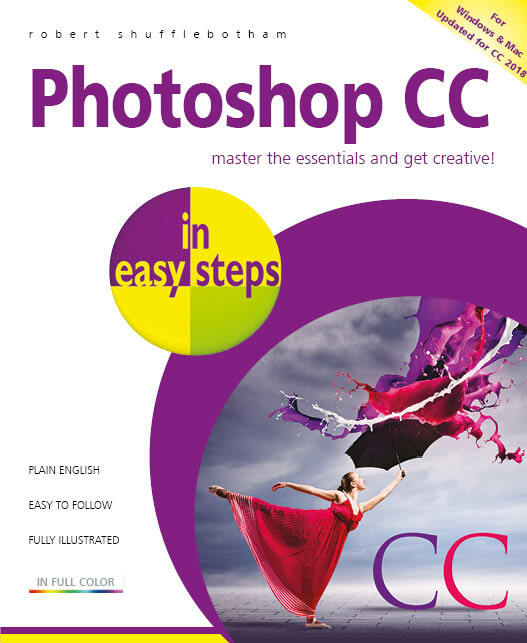 Master the essentials of Photoshop CC and then enjoy the full creative potential of this popular photo editing software. This book breaks down complex functions into easy to follow learning sequences. 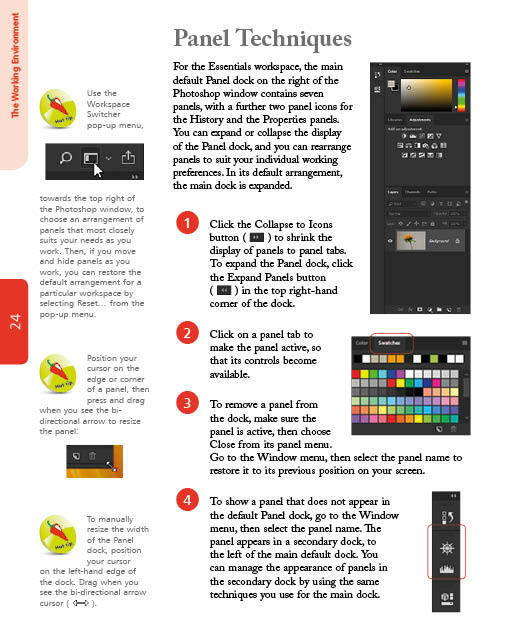 View or download first chapter and Table of Contents - FREE! 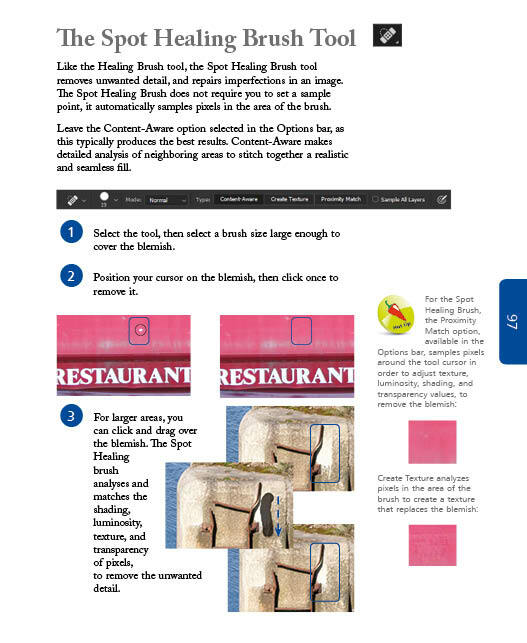 Photoshop CC in easy steps, 2nd edition provides the essential building blocks for the reader to develop a clear grasp of the power and sophistication that Photoshop has to offer. The continual expansion, refinement and development of Photoshop can make learning the software a daunting experience for the first time user. But there is no need to feel intimidated. The answer is simple, take it in easy steps. 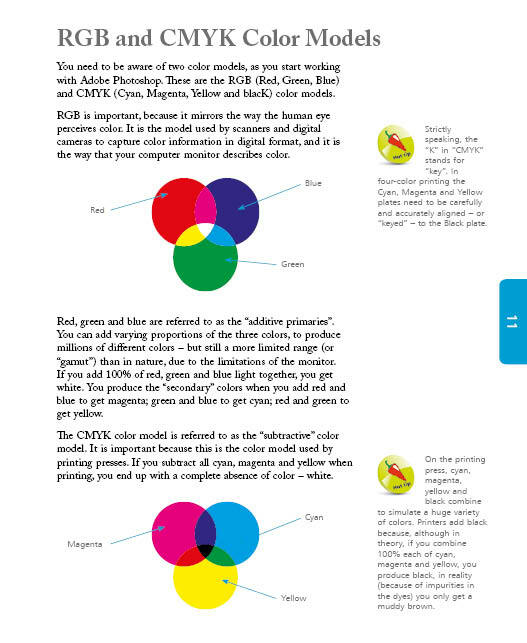 That's exactly what Photoshop CC in easy steps, 2nd edition is designed to do. In clear, concise, simple language this book breaks down the complex and complicated into small easily digestible learning chunks. 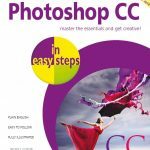 Photoshop CC in easy steps, 2nd edition delivers a solid, secure and lasting foundation that you can build on as you explore Photoshop and develop more and more control over one the most creative pieces of software available today. 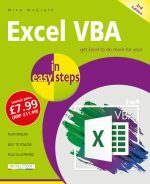 The author’s extensive knowledge and understanding of the requirements and needs of the new user is distilled in this book which is written in simple, clear language with step by step instructions, breaking down complex functions into easy to follow learning sequences. Photoshop CC in easy steps, 2nd edition allows you to master the basics so you can proceed to unleash the full creative potential of the software. Robert Shufflebotham is a software training consultant with over 21 years experience of delivering software training. He trains on a regular basis for some of the largest and most prestigious magazine, book and newspaper publishers in the world. He also has a MA in Electronic Media.